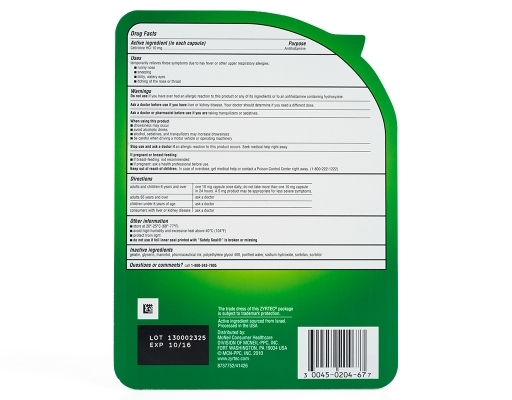 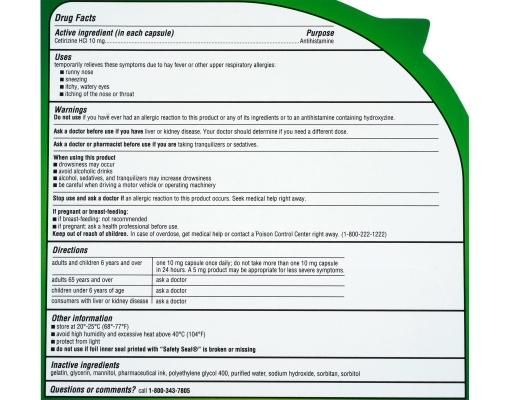 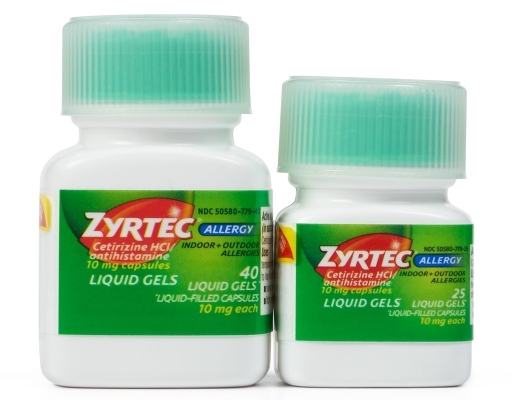 Zyrtec Allergy provides fast 24 hour relief from your worst allergy symptoms, indoors and out. 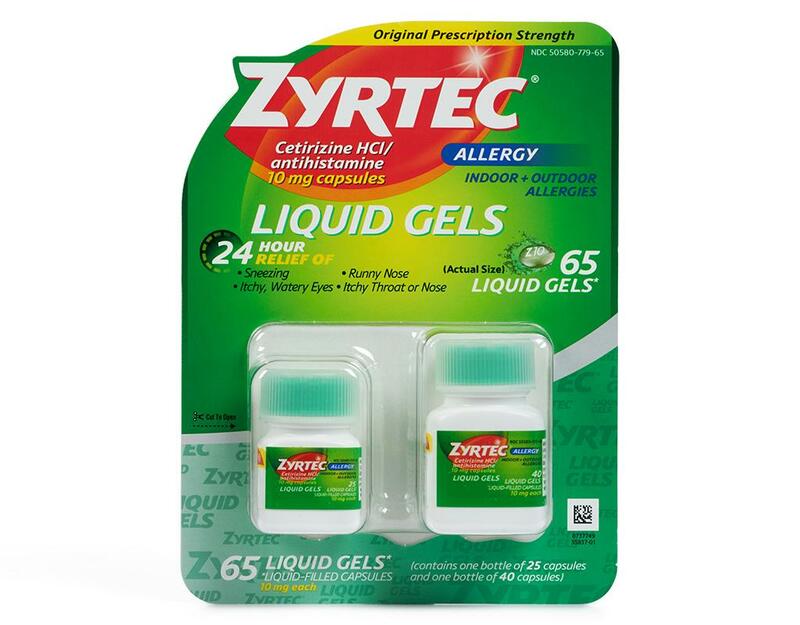 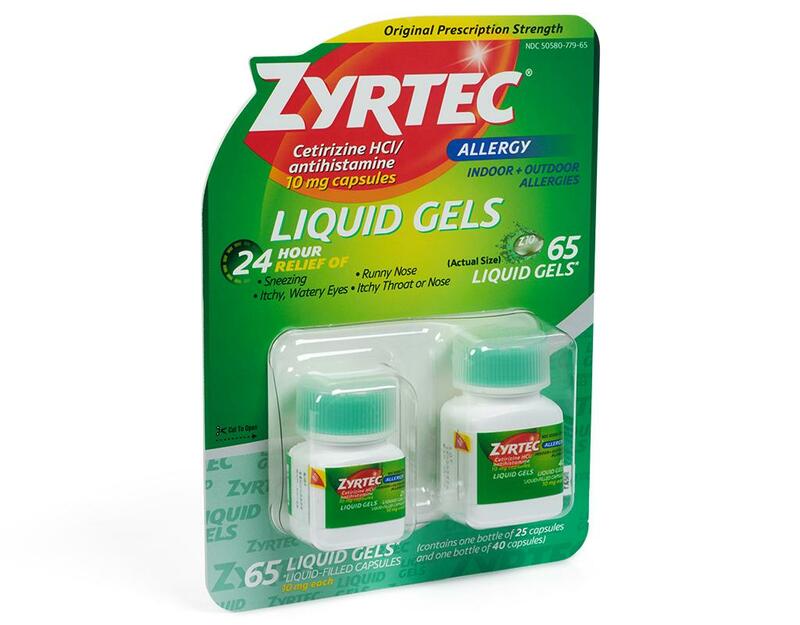 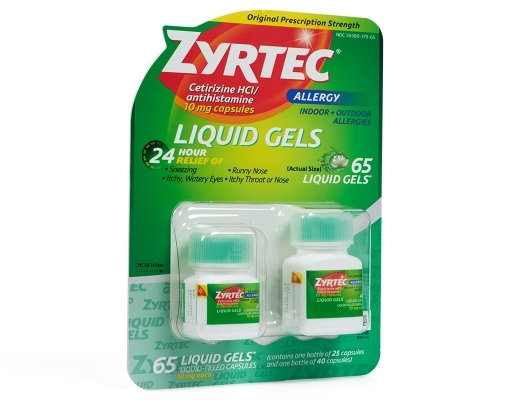 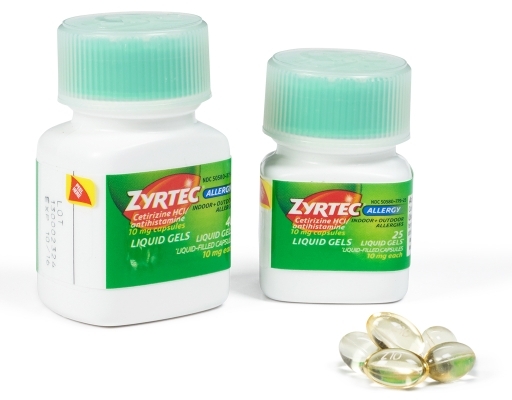 The fast, powerful relief of Zyrtec in a liquid gel - starts working within an hour. 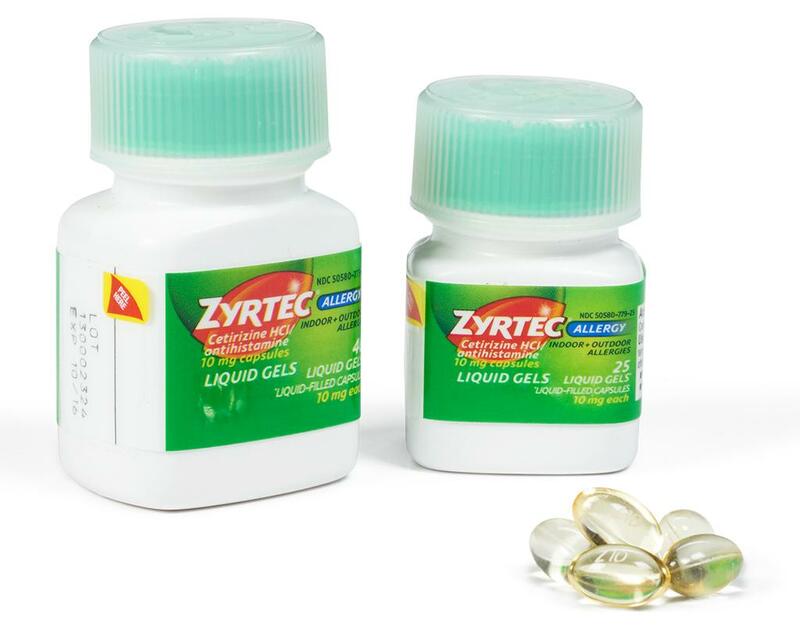 Contains one bottle of 25 capsules and one bottle of 40 capsules.